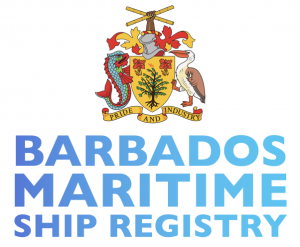 Initial registration (termed as provisional registration) can be undertaken by any Registrar appointed by the Principal Registrar in ports other than Bridgetown or London. A Consular Officer, if one is available at the port where the ship is located, may also undertake provisional registration. The Principal Registrar and Registrars based in the London Registry may undertake provisional and permanent registration of vessels. 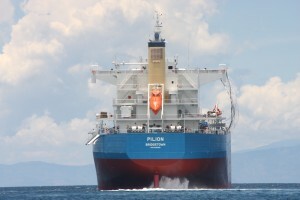 The Provisional Certificate states the descriptive particulars of the ship and is usually issued for a maximum period of six months from date of issue. Details of provisionally registered ships are forwarded to the London Registrar, for issue of the permanent certificate of registry when all the requirements have been met. All ships over five years old are required to be inspected on first registration and annually thereafter. A provisionally registered ship has all the privileges and entitlements of a Barbados permanently registered ship. This allows for a loan or other valuable consideration to be recorded in the form of a mortgage over a provisionally registered ship or its shares, provided that the original mortgage document is forwarded to the London Registrar or the Principal Registrar. The Registrar accepting the mortgage for recording purposes shall note on each mortgage document the fact that the mortgage was recorded, stating the date and time of the recording. Mortgage documents are annotated with a letter between A-Z, the ‘A’ denoting a first-priority mortgage, and priority of subsequent mortgages will depend on the letter assigned to the document by the Registrar. 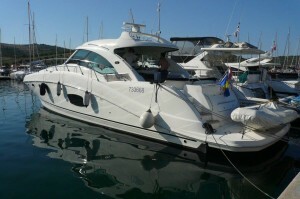 The mortgagee has the absolute right of sale to dispose of the ship or share if within 30 days of the expiration of the provisional certificate the ship has not fully complied with the requirements of registration, notwithstanding that the mortgagor did comply fully with other requirements of the mortgage instrument. For assistance with completion of registration forms, please go to the Forms section of this website and look at the samples of completed forms. There are also a number of Check-lists to assist Clients with requirements for registration. Requirements for initial (provisional) registration of yachts differ according to the category into which the yacht falls. 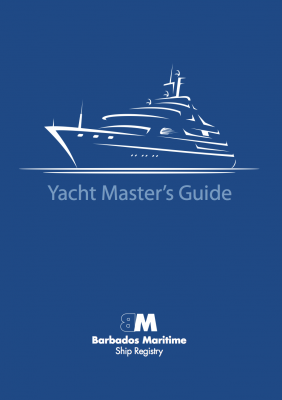 Many of the regulations that apply to ships would apply to Charter Yachts and there are check-lists available for each of the categories we accept.